A few of you unlucky readers will have chronic pain for one reason or another: a new QUESTIONNAIRE has been sent me us!!! 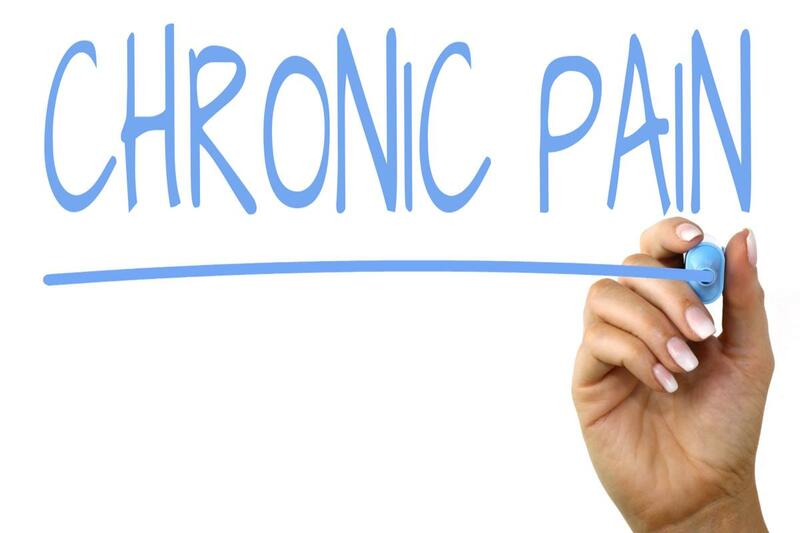 Help spread awareness of chronic pain by clicking on http://bit.ly/PainReadiness. 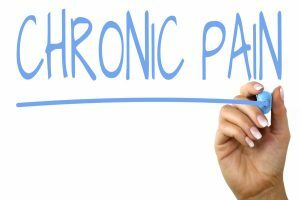 This UK based researcher would like as many people with chronic pain as possible to fill in the survey. Would you like to help a researcher by answering his questions? Dr Paul Chazot ([email protected]) would like to find out what helps and hinders people from managing their pain. Continue reading Would You Like to Help a Researcher by Answering His Questions? Researchers from Queen’s University in Kingston, Ontario, have found that an anti-seizure drug gabapentin and an antidepressant nortriptyline taken together is a more effective treatment to stop the pain of post-herpetic neuralgia (PHN) than either of the medications alone.